A White House document accidentally emailed to an Associated Press reporter allegedly shows the State Department, however, concurs with the Senate report’s findings. The White House document contains the State Department’s “preliminary talking points” on the report, including the department’s conclusion that the report “leaves no doubt that the methods used to extract information from some terrorist suspects caused profound pain, suffering and humiliation. 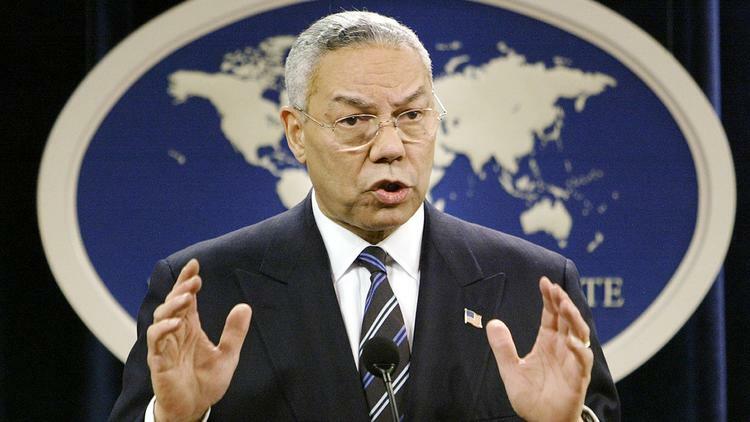 It also leaves no doubt that the harm caused by the use of these techniques outweighed any potential benefit.” The White House document also found that then Secretary of State Colin Powell was initially kept in the dark about the CIA program. 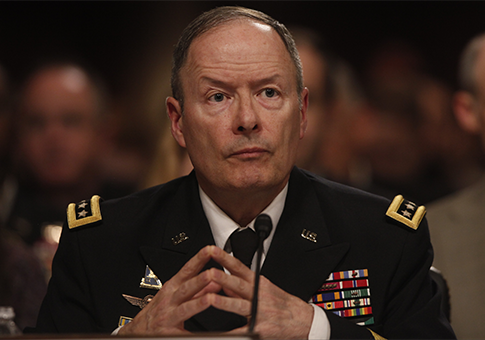 Recent revelations that the CIA did in fact “improperly access” computers Senate staff were working on for the report, as well as reports that the agency intercepted an email to Congress concerning “allegations that the agency’s inspector general, David Buckley, failed to properly investigate CIA retaliation against an agency official who cooperated in the [Senate] committee’s probe,” will do little to ease the tension between the Senate Intelligence Committee and the CIA. McClatchy reports that the agency accessed a “legally protected email and other unspecified communications between whistleblower officials and lawmakers this spring” concerning the Senate report, though how it did so remains unclear. Sen. Ron Wyden (D-OR) and Rep. Bennie G. Thompson (D-MS) have jointly introduced “legislation to restore common sense to the classification and security clearance system.” The Clearance and Over-Classification Reform and Reduction Act (CORRECT Act) was introduced in response to reports that as of 2013, over 5 million people –more than 1.5 percent of the US population– hold security clearances, attempts by federal agencies to establish programs to monitor the activity of their security-cleared employees, and the rising cost of keeping too much information classified. Senator Patrick Leahy (D-VT) also introduced a bill this week, one determined to end the National Security Agency’s (NSA) bulk collection of American phone records. Sen. Leahy’s bill is a “stricter” version than one recently passed in the House and clarifies some of the House’s ambiguous language. 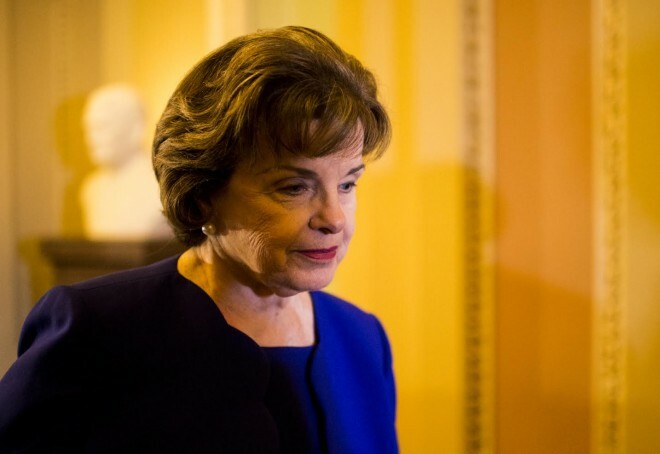 The Senate bill does not, however, address the searching of American communications that are swept up during surveillance of non-Americans abroad, and does not provide for a public advocate to have the power to intervene or file appeals with the Foreign Intelligence Surveillance Court. The Department of Justice (DOJ) ordered the resumption of the FBI’s “massive investigation” into widespread forensics errors made by an FBI lab unit over the span of two decades. According to The Washington Post, the FBI discontinued its initial review last year after it learned that “Nearly every criminal case” examined for the investigation contained “flawed forensic testimony from the agency.” The Bureau suspended the investigation, which was initiated after The Post reported two years ago that the flawed evidence led to the conviction of hundreds of potentially innocent defendants and “includes 2,600 convictions and 45 death-row cases from the 1980s and 1990s,” last August after reviewing only 160 cases. 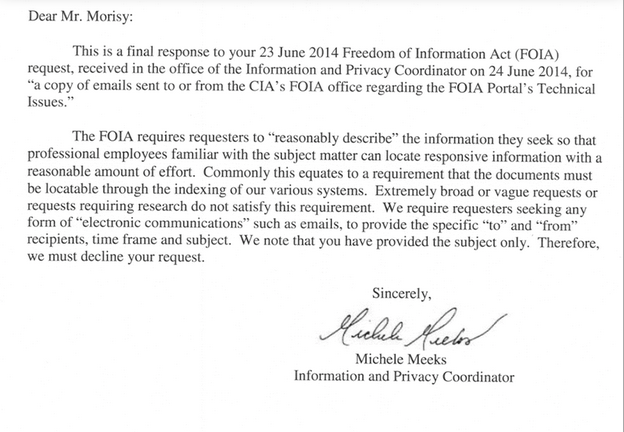 The CIA’s response to MuckRock’s FOIA request. This week’s #tbt document pick is a Secret May 31, 1973, Department of State intelligence memorandum that predicted the 1973 Arab-Israeli War a little over four months later. Check out William Burr’s March 2013 posting for the whole story behind the document and the exceptionally difficult task of finding it.